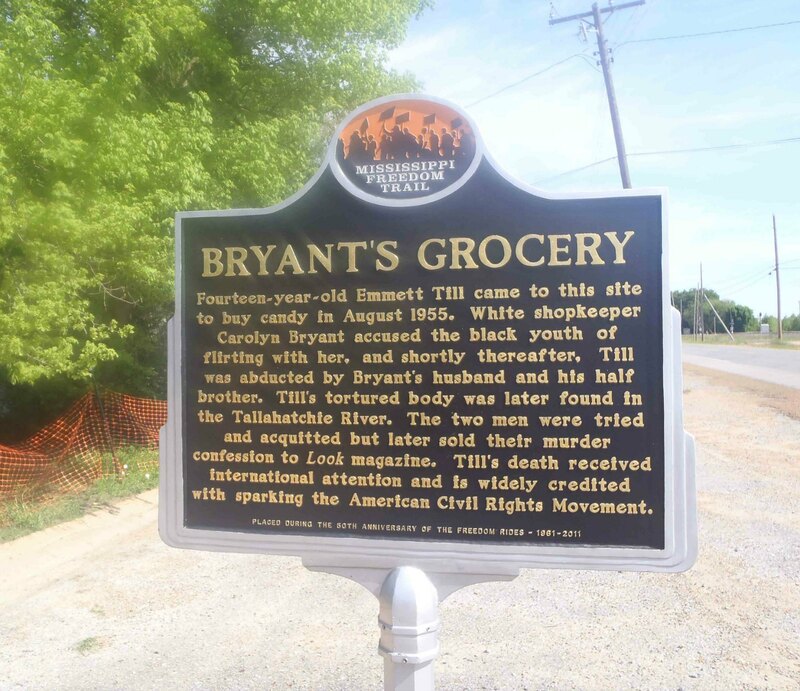 Bryant’s Grocery & Meat Market in Money, Mississippi was at the center of the Emmett Till murder in August 1955, which became a pivotal event in the development of the Civil Rights movement. This Mississippi Freedom Trail marker was placed at the site in 2011. In September 1955, Carolyn Bryant’s husband, Roy Bryant and his half brother, J.W. Milam, were tried for Emmett Till’s murder. The trial took place at the Tallahatchie County Courthouse in Sumner, Tallahatchie County, Mississippi. Both Roy Bryant and J.W. Milam were acquitted of Emmett Till’s murder and, under the law at that time, could not be re-tried due to the constitutional protection against double jeopardy. The FBI reopened the Emmett Till case in 2004 and exhumed Emmett Till’s body in 2005, but it decided in 2006 not to proceed with any new charges. The case was turned over to local prosecutors in Mississippi, with the FBI suggesting a new investigation of Carolyn Bryant Donham, then 73 years old. In February 2007, a Mississippi grand jury ruled there was insufficient evidence to indict her, essentially closing the book on the case. There is a Mississippi Department of Archives and History marker about the Emmett Till murder trial in front of the Tallahatchie County Courthouse in Sumner, Mississippi, where the trial of Roy Bryant and J.W. Milam was held in September 1955. Also see our page about the Tutwiler Funeral Home, where Emmett Till’s body was prepared for transportation to Chicago. 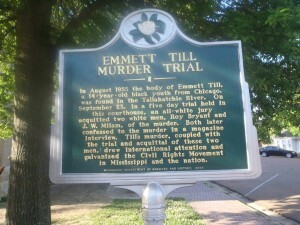 emmetttillmurder.com – a site devoted entirely to the Emmett Till murder case. It has a lot of good information on the case. 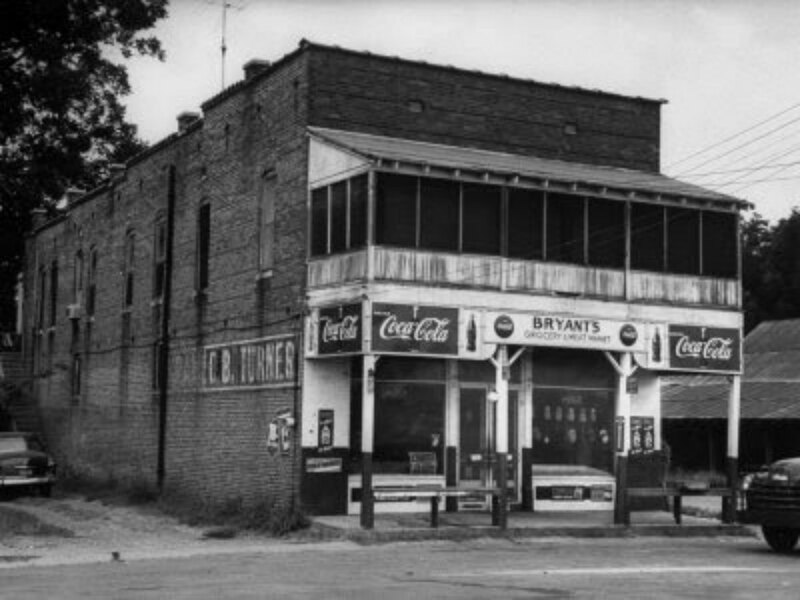 Here is what Bryant’s Grocery looked like in the 1950’s. Here is how Bryant’s Grocery appears today. 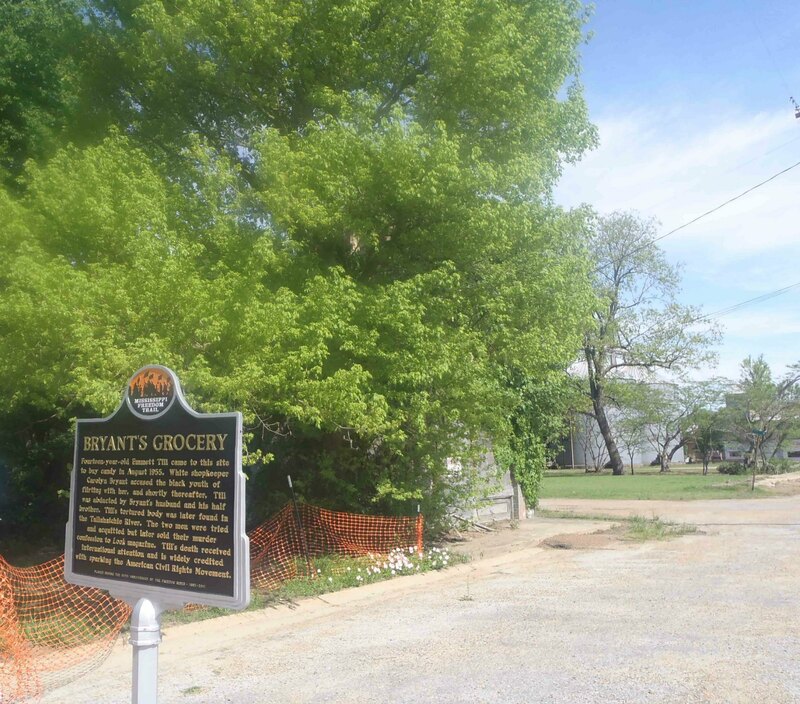 The remains of Bryant’s Grocery are concealed by the trees behind the Mississippi Freedom Trail Marker. The site of Bryant’s Grocery, Money, Leflore County, Mississippi. 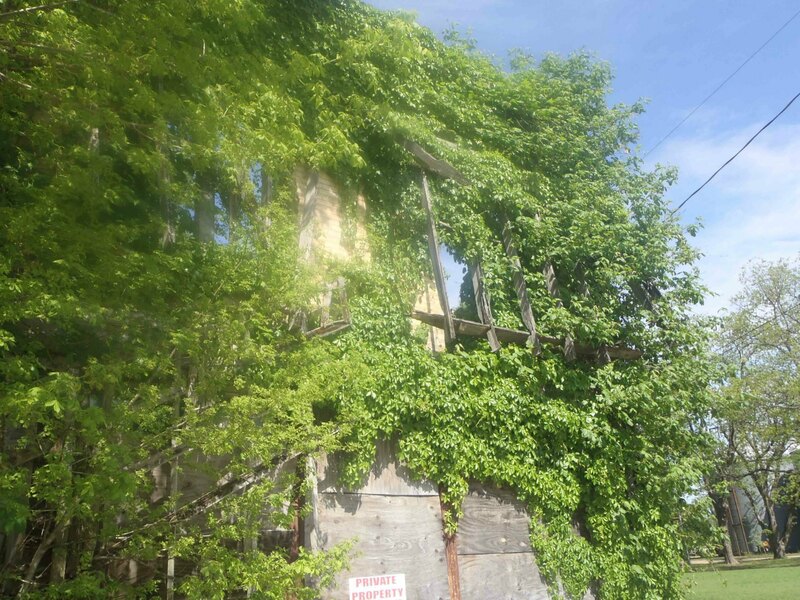 This ruins of the former Bryant’s Grocery building are behind the trees to the rear of the Mississippi Freedom Trail marker. The front of Bryant’s Grocery as it appears from the street. 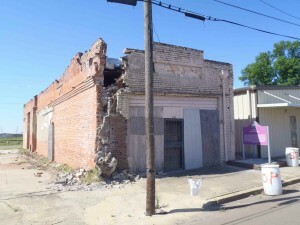 The ruins of Bryant’s Grocery, Money, Leflore County, Mississippi. This was once the front of the building. This was once the verandah on the front of the building. The ruins of the former Bryant’s Grocery building. This was once the verandah on the front of the building. 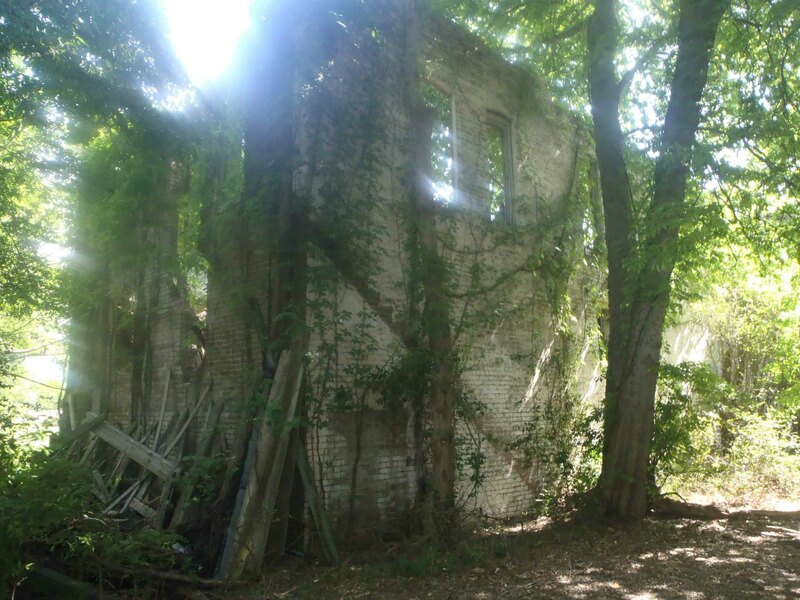 The ruins of Bryant’s Grocery, Money, Leflore County, Mississippi. This was once the verandah on the front of the building. This is the side view of the building. 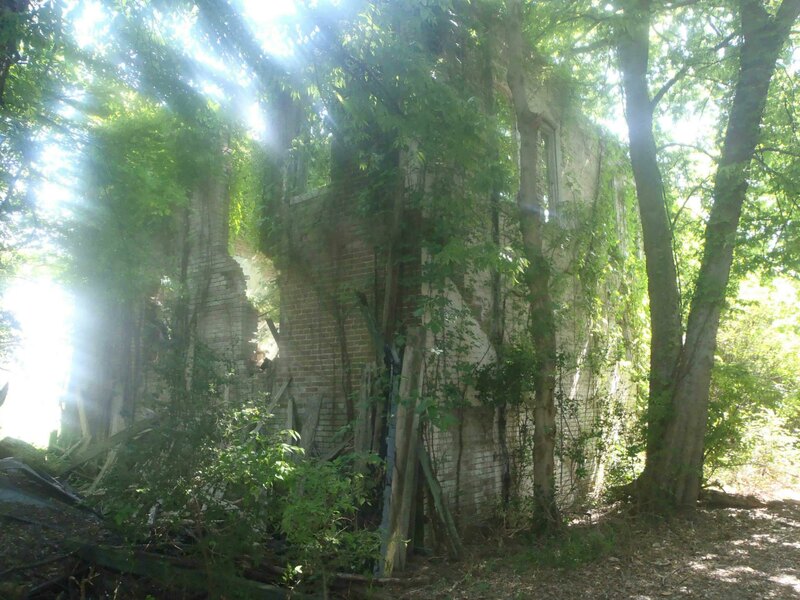 The ruins of Bryant’s Grocery, Money, Leflore County, Mississippi. This was once the front and side of the building. The ruins of Bryant’s Grocery, Money, Leflore County, Mississippi. This was once the rear side of the building. 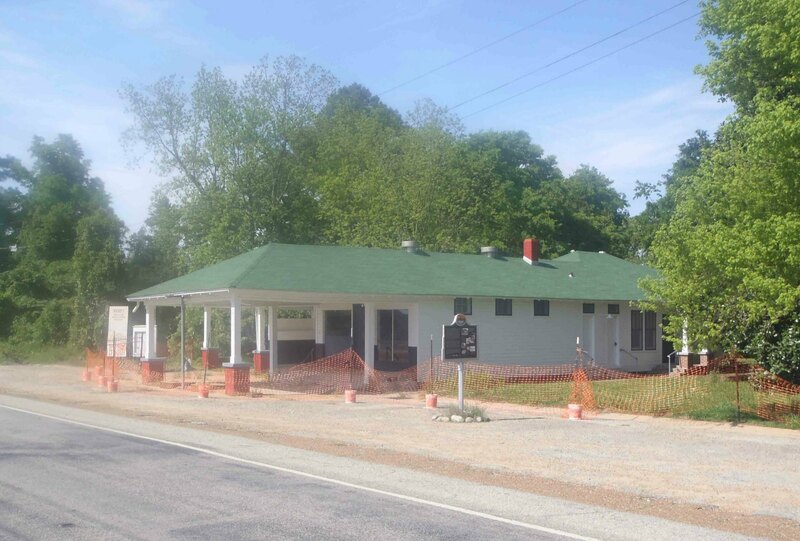 This former gas station building dates from the same era as the former Bryant’s Grocery building, which is on the adjacent lot. Unlike the former Bryant’s Grocery, this building is being restored. The Mississippi Freedom Trail marker is visible in front of this building. 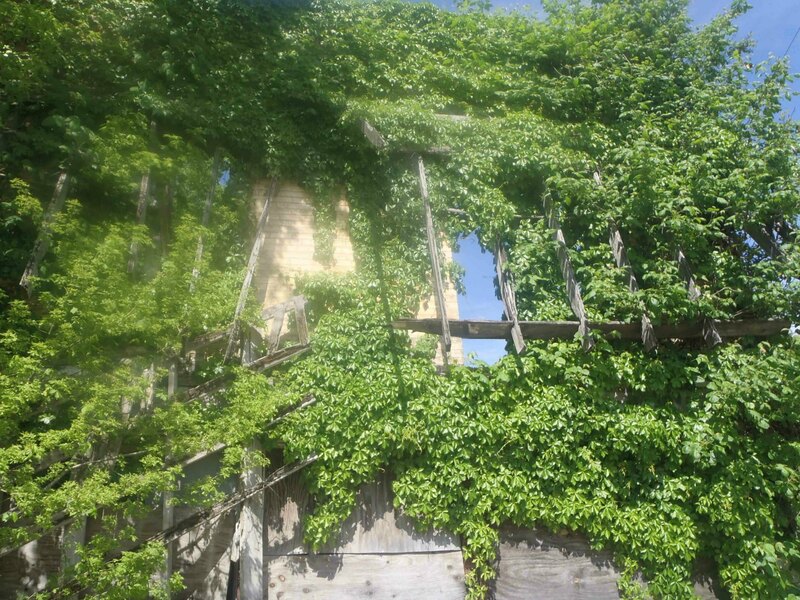 We came across these YouTube videos of the shed where Emmett Till was beaten by Roy Bryant and J.W. Milam. We have not been to this site yet so we are including these videos for information purposes only in case our readers want to visit the site. The Emmett Till Murder Trial was held at the Tallahatchie County Courthouse in Sumner, Mississippi. The courthouse is still there and is still being used as the Tallahatchie County Courthouse. There is a Mississippi Department of Archives & History marker outside the courthouse commemorating the Emmett Till Murder Trial. There is also an Emmett Till Interpretive Center at this site. 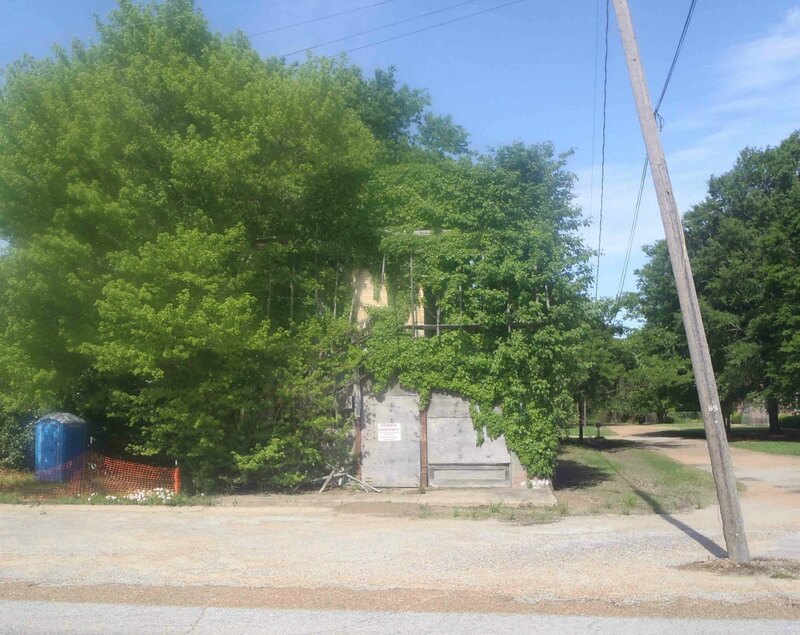 The front and side of the former Tutwiler Funeral Home, where Emmett Till’s body was prepared for transportation to Chicago in August 1955. The former Tutwiler Funeral Home where Emmett Till’s body was prepared for transport to Chicago. 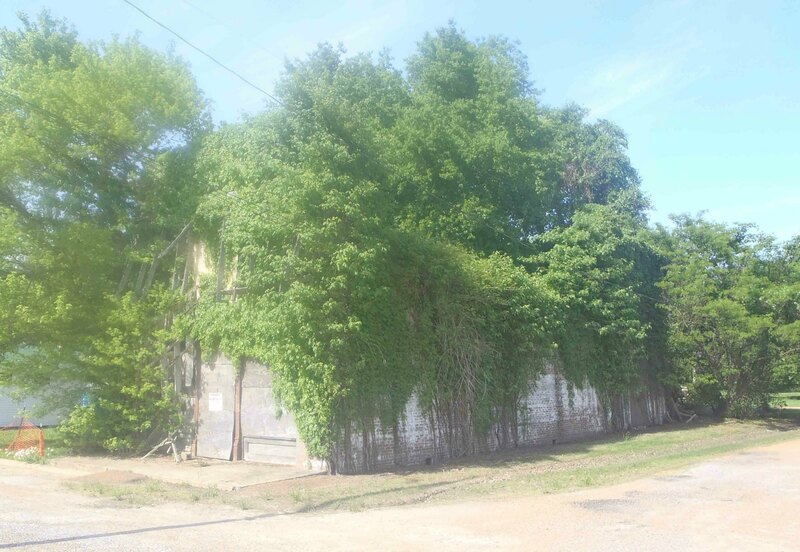 This site is in Tutwiler, Mississippi about one block from the Mississippi Blues Trail marker for W.C. Handy Encounters The Blues and a few miles from the grave of Sonny Boy Williamson II. Unfortunately, this building is in ruins and may not be standing much longer.